Ulbe Bosma is Senior Research Fellow at the International Institute of Social History. He is published on colonial Indonesia in Dutch, English and Portuguese and is co-author of a general history on the Dutch creole societies in Asia (forthcoming). Juan A. Giusti-Cordero is Professor of History at the University of Puerto Rico, Rio Piedras. He has written extensively on Puerto Rican and Caribbean social history and is author of Land, Community, and Resistance in Piñones (Loíza), 18th-19th Centuries (forthcoming). G. Roger Knight teaches history at the University of Adelaide. 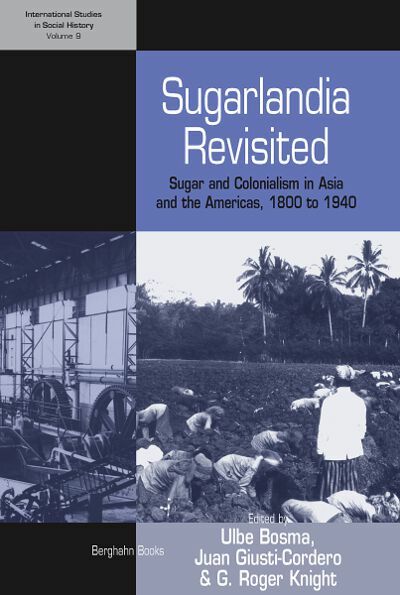 He is widely published in the field of the social and economic history of colonial Java; his book Steam, Steel and Cane: A Global History of the Java Sugar Industry 1830-1960 is forthcoming.